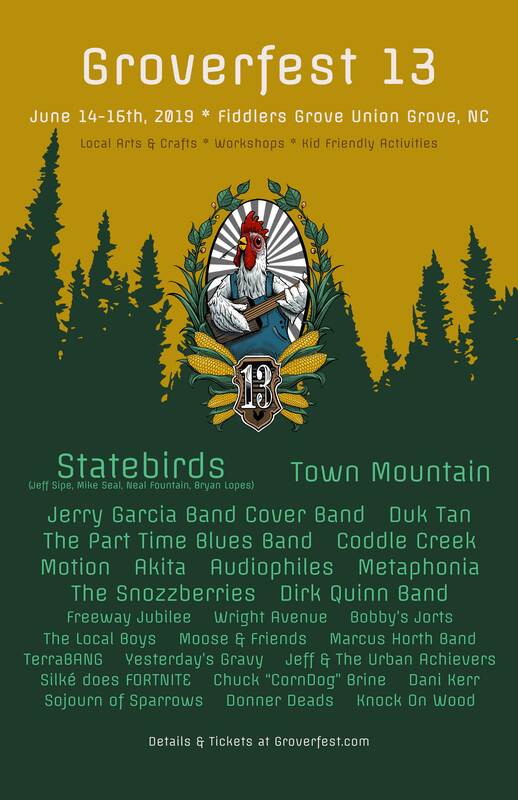 We’re extremely excited to be back at Fiddler’s Grove in Union Grove, NC for this year’s Groverfest. 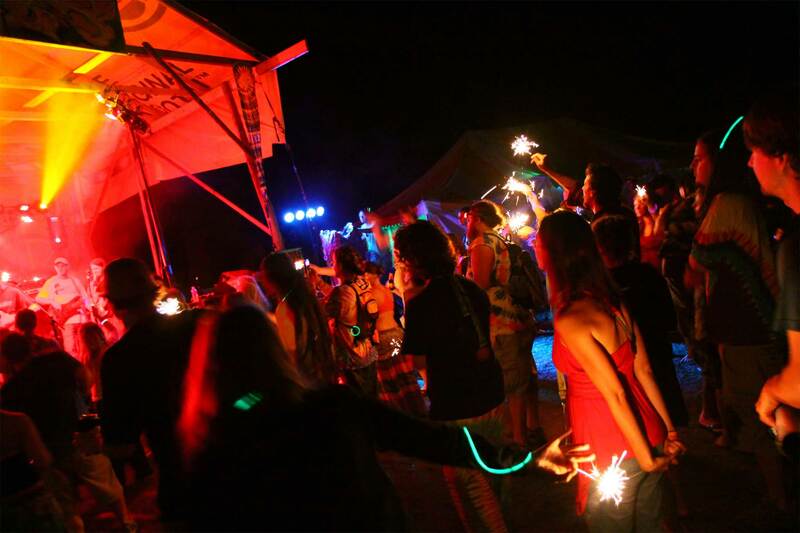 Fiddler’s Grove is a full-service campground featuring a beautiful country landscape with pond, permanent stages, RV hookups, bath houses and much more! Online ticket sales end on June 13th. Passes are available at the gate all weekend!  Weekend Passes are good for the whole weekend (June 14th-16th).  Day passes are only good for the same day you purchased it. 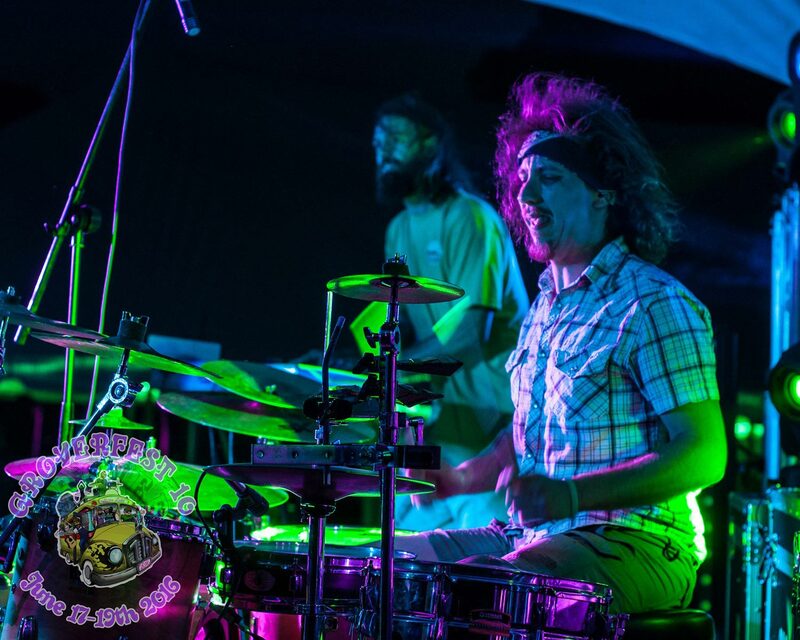 ALL tickets include primitive camping and parking. ALL tickets will be available all the gate, none will be mailed. Bring your Paypal receipt for pickup. RV and car camping passes are available as add-ons. Please note: Small campers cannot run A/C units as it will trip our breakers. Generators are not allowed except in the field sites. Thank you for being courteous by adhering to these requirements. 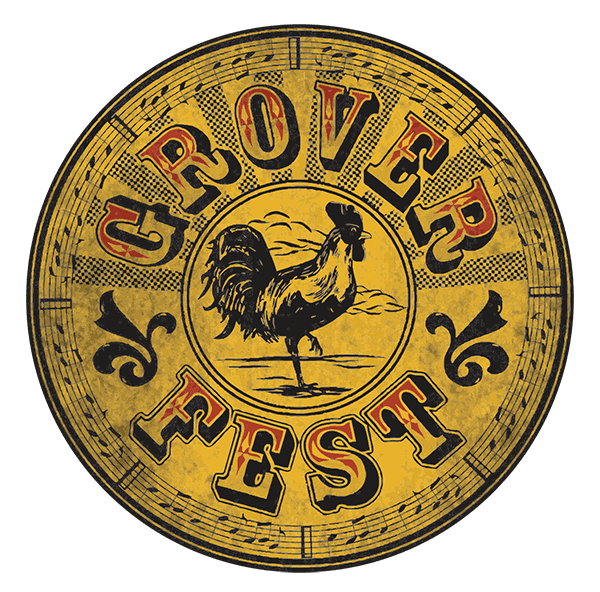 Still Need Your GroverFest Tickets? 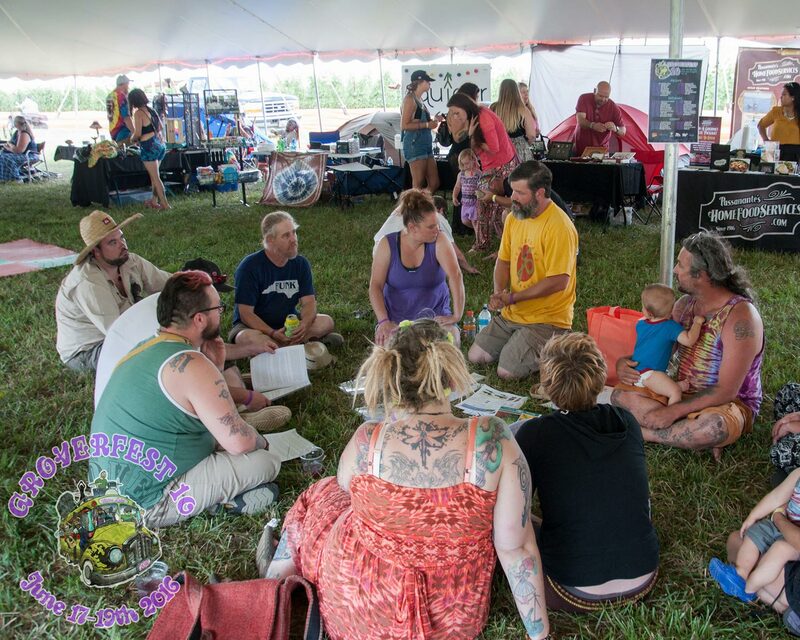 Liability Waivers – Everyone will be required to sign a general liability waiver BEFORE entering the festival grounds. This protects GroverFest & the venue plus states that you are responsible for your own actions. Please participate at your own risk. Amenities –Bathhouses & Bathrooms will be available. Electricity and other hook ups WILL NOT be available. The fun is always free! No Open Fires. Fire Pits, Charcoal grills and camp stoves are permitted. All Illegal Substances Prohibited! This will be strictly enforced and thanks for your cooperation! Inappropriate behavior will NOT be tolerated. Security Staff will be on the festival site at all times and reserve the right to remove anyone from the property immediately with NO refund if necessary. No ATV’s, golf carts or motorized vehicles are allowed on the property except for staff. If you arrive to the festival on an ATV, you will have to park it in the parking lot to enter. Please note: All staff are required to register their vehicle for work purposes. Gate Times –The gates will be closed each night at midnight, please be aware and respectful of the gate times. Ticket holder agrees to hold harmless any liability or claims against management, volunteers and Groverfest, LLC..
You are on private property – Please be kind to the grounds. Please respect it, pack out what you pack in and obey all posted signs and backstage areas. This will be strictly enforced. Trash receptacles will be available. If you bring in glass bottles, please transfer to cup when walking around the festival. We don’t want anyone getting hurt from broken bottles! Want to go to GroverFest for FREE? We are looking for 25-40 volunteers to help out at this year’s event. In exchange for 3 four-hour shifts or 2 six-hour shifts, we will give you a FULL REFUND the following week after Gfest! To officially register, simply use the paypal link below and complete your $50 deposit. Once you complete your shifts you’re free to enjoy the festival and we look forward to seeing you again this year. 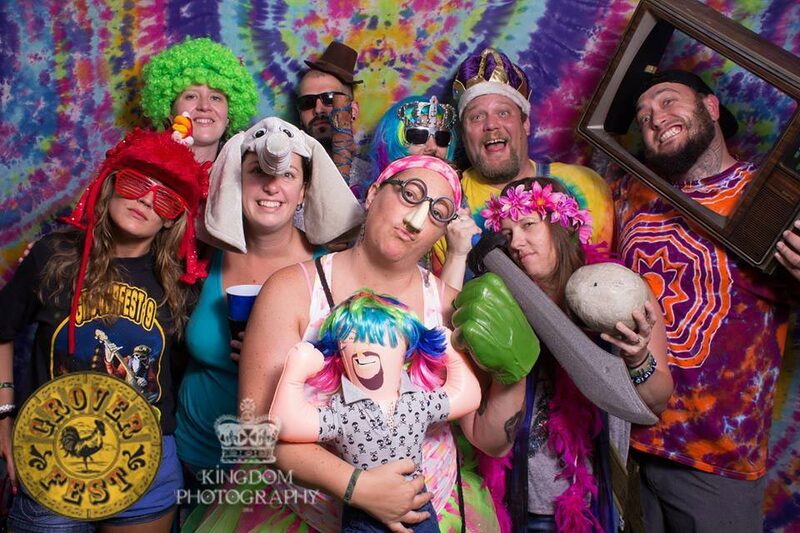 We will do our best to accommodate schedules, and keep you from missing your favorite bands. If you have a job request or qualification, or a specific time you want to work, let us know as far ahead of time as possible. If you are interested in joining the GroverCrew, please fill out the form below. This form reserves your position as volunteer for Groverfest. You will be officially registered as a Gfest volunteer once you complete this form and submit your Paypal deposit. Be sure to tell us any times you prefer or past experience. We like to use folks where they're best suited and comfortable. Thank you for your interest in vending/workshops at Groverfest Music Festival. We are celebrating our 13th consecutive year of music, arts, fun and family! We hope that you are able to enjoy this ride with us this year, and come back for years to come. 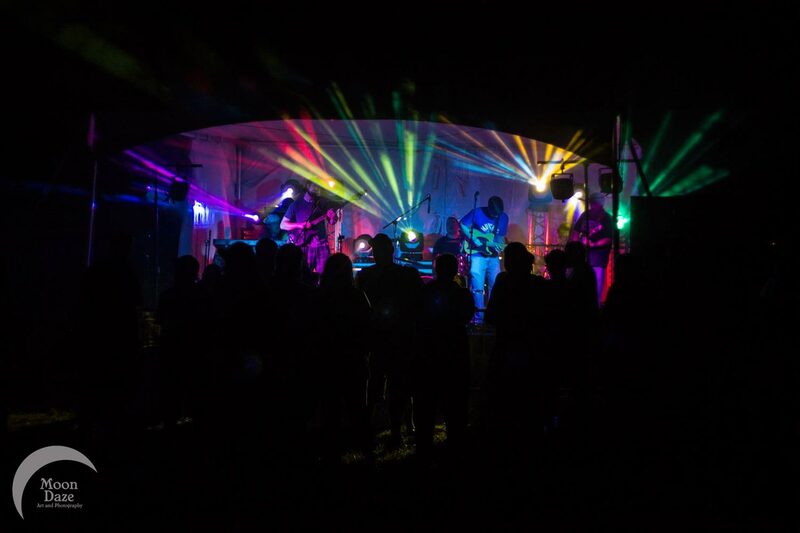 Our event will be held June 14th-16th, 2019 at Fiddlers Grove Campground in Union Grove, NC! Our set up a bit differently from what some may expect. 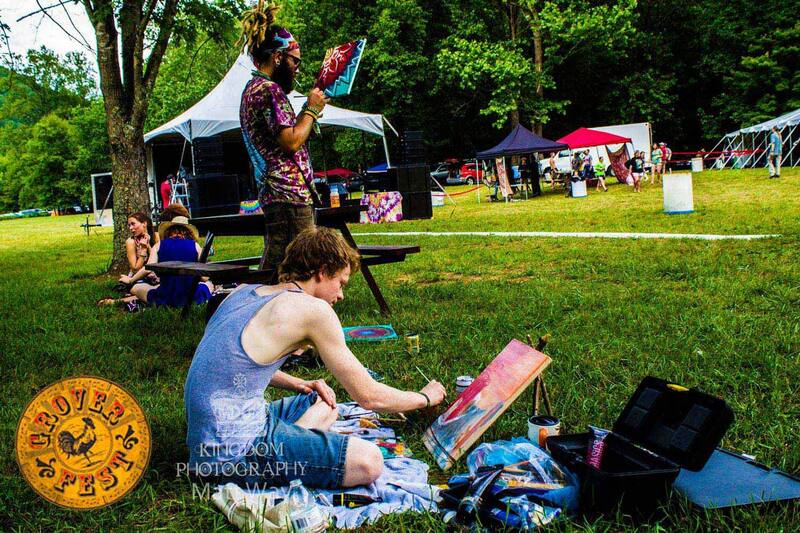 Since we are a music and ARTS festival, we encourage as much visual art as we can through vendors, work shops, and exhibitors. This means we look for local painters, sculptors, photographers, multi-media vendors to spot light every year. This year we are looking for the following spots to fill (please note we do have a limited number of spots and they are confirmed and held when payment is received). If you feel like you would benefit from our event; please fill out the apprpriate application below. 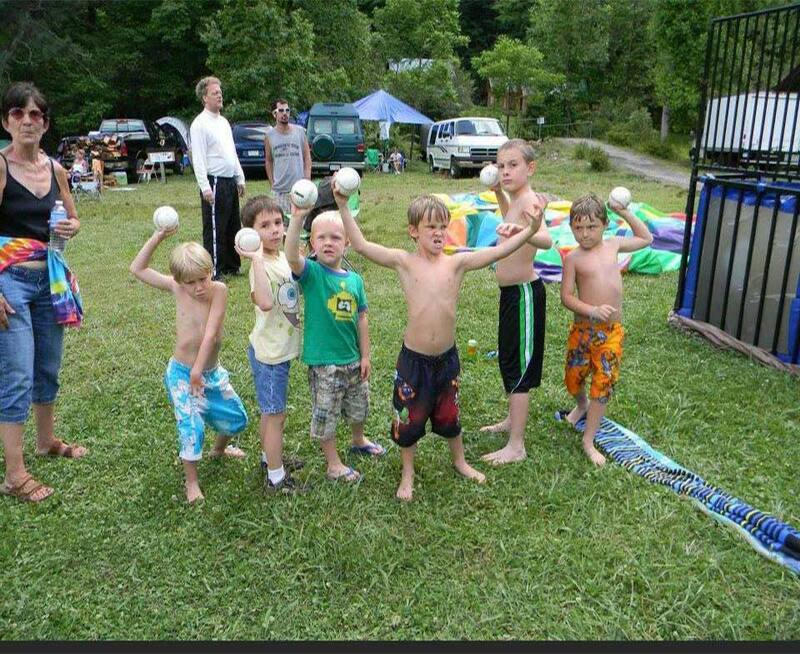 We look forward to seeing you at this year’s Groverfest! 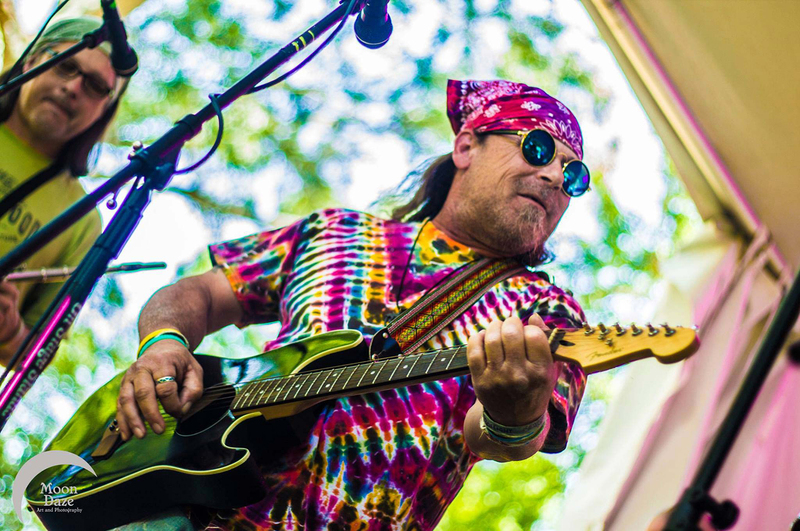 Groverfest is a local and regional music festival held annually in early summer that attracts people from across America. 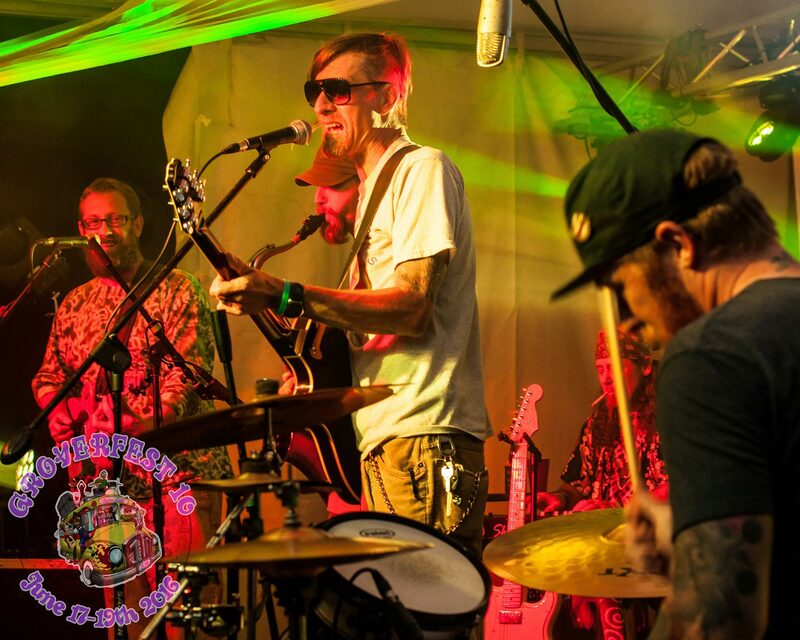 2019 brings the 13th year this event has invited musical acts from across the state and east coast to perform in front of their adoring fans. Festival attendance is around 800-1000 people on average and sponsors will have the support of our attendees from here on out. In addition to live music, we have vending, arts & crafts and various art related exhibitions. 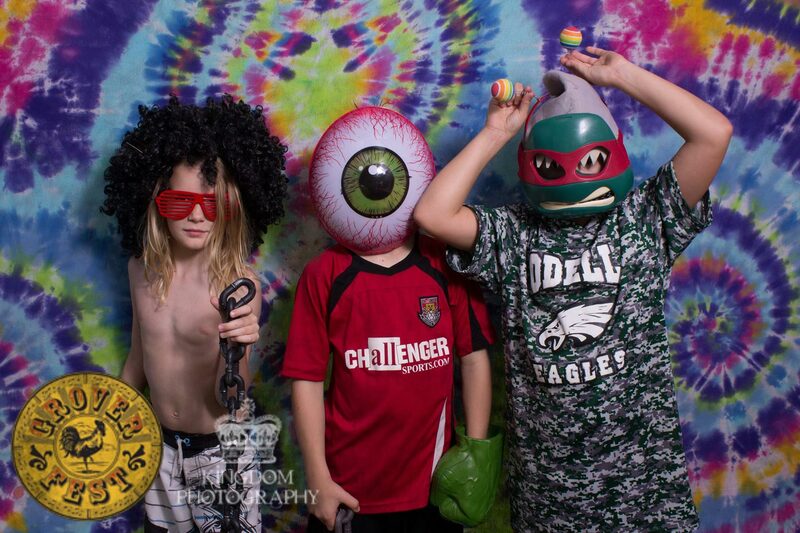 Our focus is good music & fun in a family atmosphere. Sponsors play a vital role in supporting Groverfest every year. Likewise, Groverfest plays a vital part in supporting our sponsors. Our annual festival attendees support many different businesses from across the state throughout each year. From beverage companies to musical equipment manufacturers, apparel vendors, local businesses including restaurants and taverns; all are part of the Groverfest sponsor family. With your support, we will help to provide Groverfest with the capital to start planning and getting things in place to make sure the festival goes well!! Each sponsor will be provided a 10×10 area for the weekend-long festival so you can put your face in front of your customers and gain more exposure. We encourage you to bring an EZ-up along with promotional materials (stickers, flyers, etc.) and products (koozies, t-shirts, etc.) to give away so that you may promote even further directly to the festival attendees. A booth space will be provided (area only, we will not provide EZ-Up) to those sponsors who want to take advantage of this added opportunity to promote your goods. 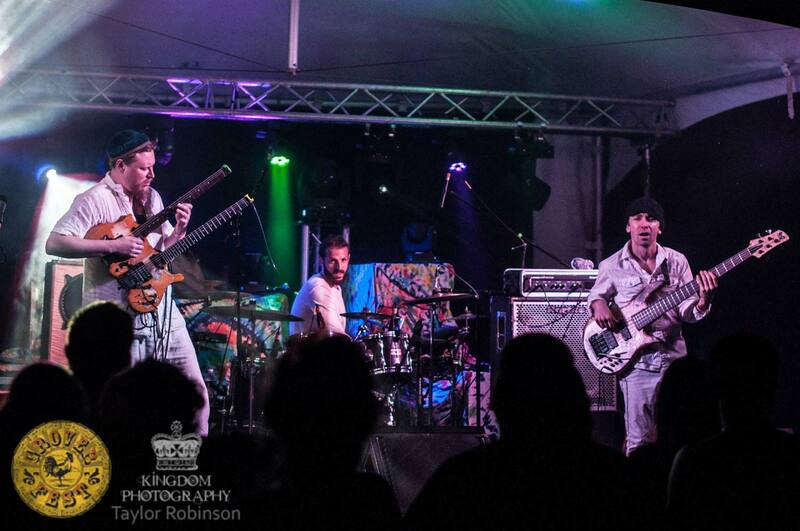 Along with being on the festival grounds to directly promote to your customers, we will use your logo on print media and on the website and facebook pages to maximize your visual exposure. Thanks and we look forward to another great year and a great festival!!! You can find out more about Groverfest sponsorship opportunities by filling out the form below. Use this form to inquire about Gfest sponsorship opportunities. Provide as much info as possible. 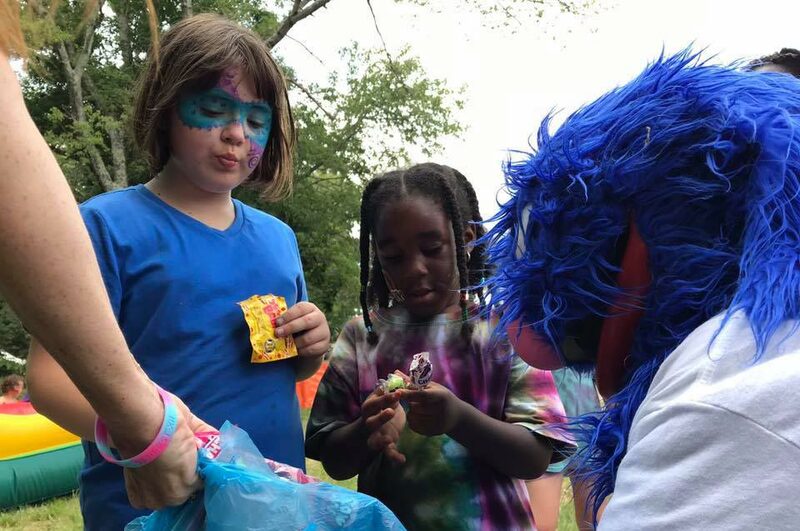 Need to speak to Grover?